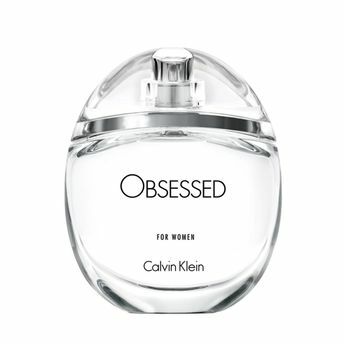 A re-invention of the iconic Obsession perfume from the nineties, Obsessed for Her forges a new fragrance category beyond rules with a bold aromatic heart of white lavender wrapped in captive musks. The overdose of lavender, a typical masculine ingredient, creates an aromatic oriental that is innovative, anti-trend, and against current market perceptions. 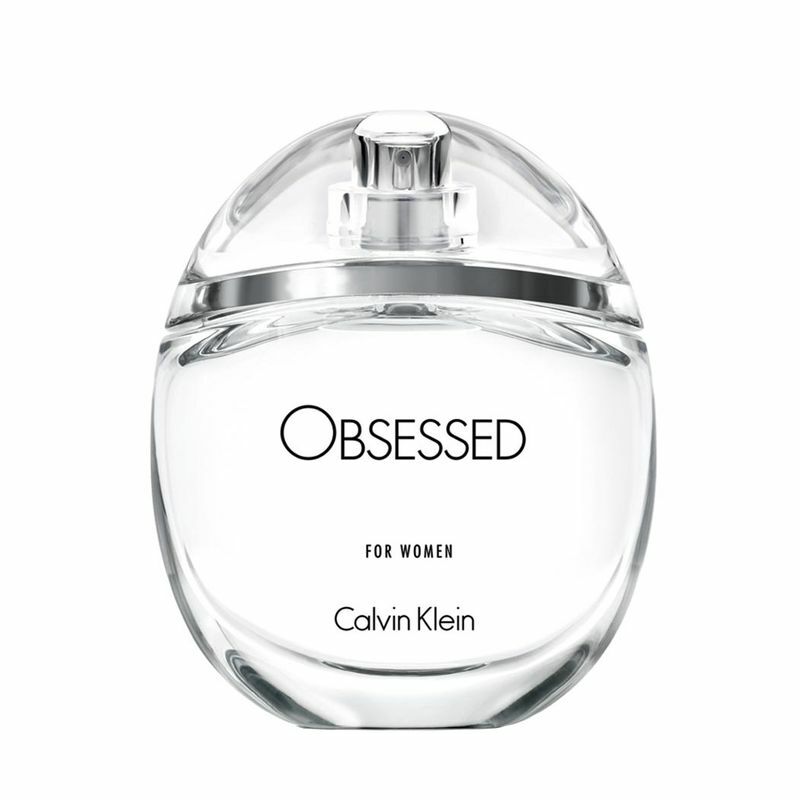 The adrenaline of lavender freshness builds your heart rate revealing a deep fixation that lives within you. About the Fragrance: An Oriental Aromatic Green fragrance. A female interpretation of an Oriental Lavendar.